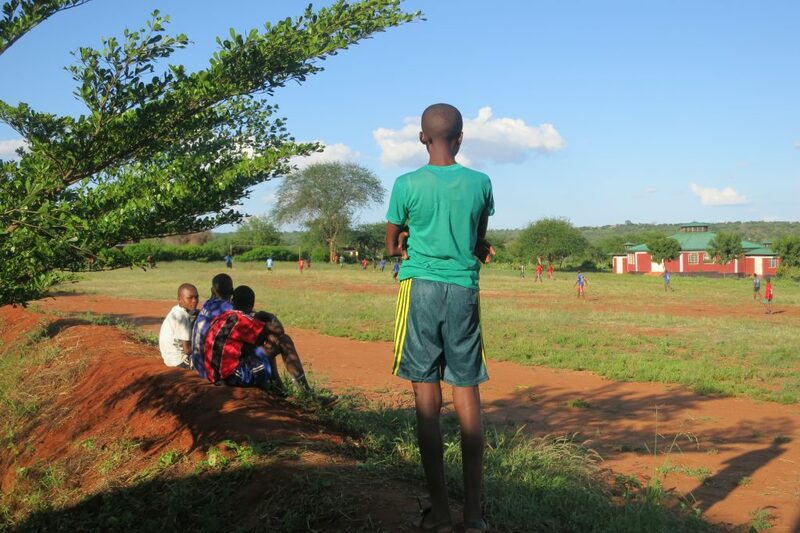 Clay’s 25-acre campus lies on a high desert plain in the Akambani tribal area of Makueni County. 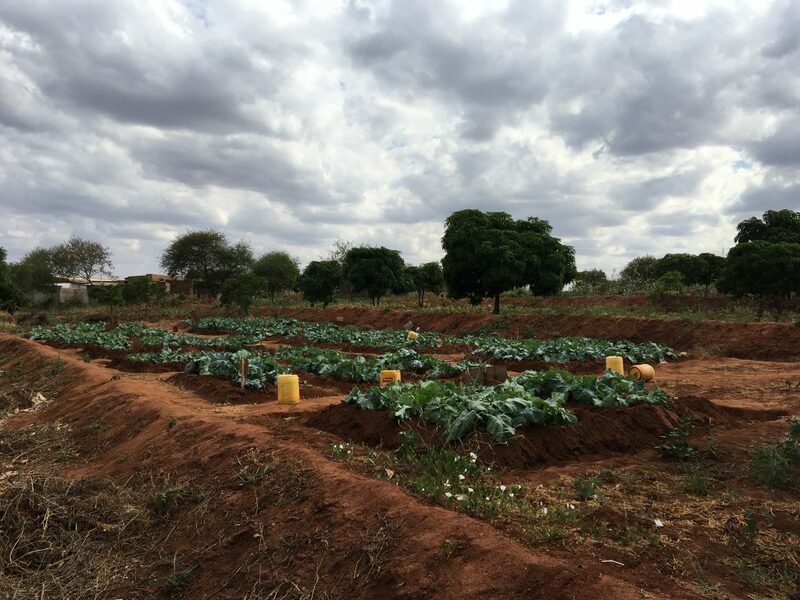 Its village of Ngomano is a small subsistence farming community 14 km from paved roads, electricity and running water The adobe bricks used for all this are made by the parents who assist with maintenance and farming for food crops on campus. It is luxurious by students’ standards who at home spend many hours fetching river water using donkeys and jerry cans for their homesteads’ needs. 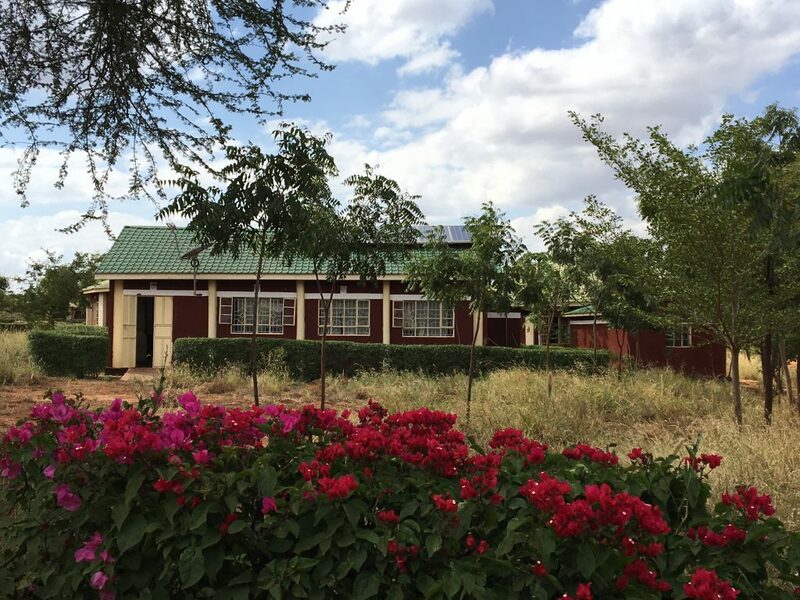 With solar powered lighting there are boys’ and girls’ dormitories, 5 individual classrooms, a science lab, a computer lab with satellite dish, kitchen and dining hall, faculty and guest housing, an assembly hall, faculty offices and lounge. On the grounds are chicken coops, crop beds, orchards, basketball and volleyball courts, and a soccer field. Water tanks store river water pumped from a nearby river and newly built cisterns catch rain off the buildings to provide running water in the dorms.